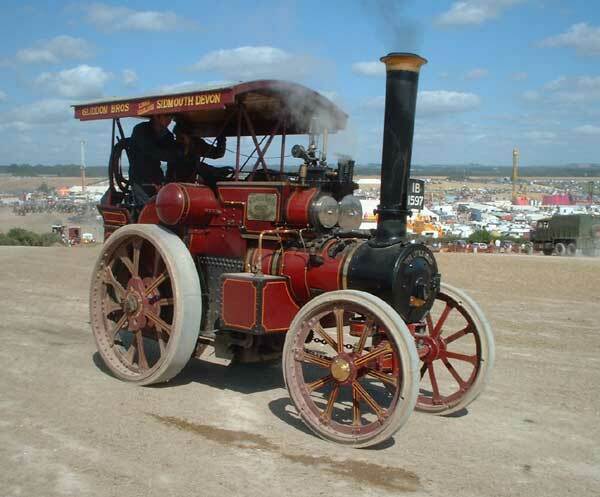 Supplied as a B2 convertible tractor to Thomson Bros, Wexford with the registration number. AA 5020. It was reregistered IB 1597 by an unknown owner in County Armagh.